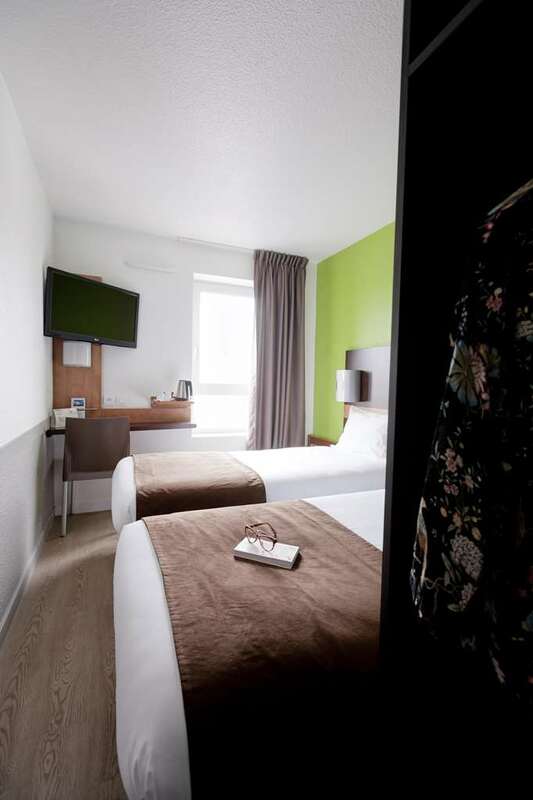 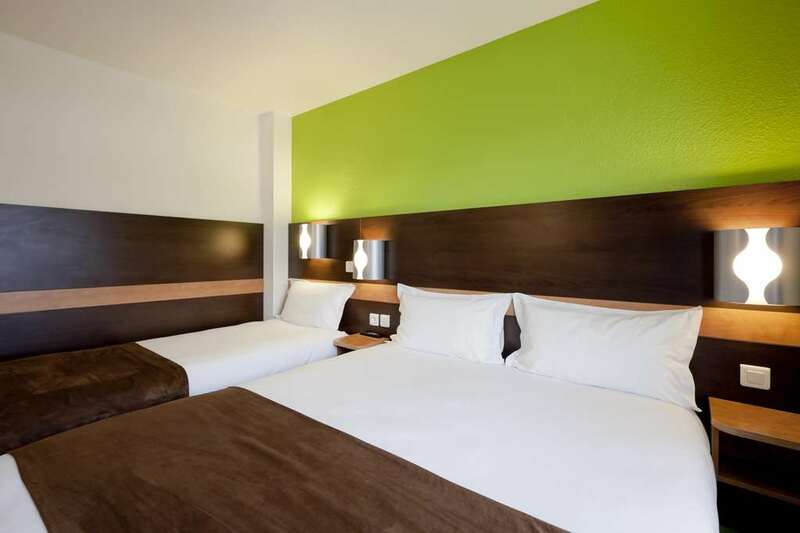 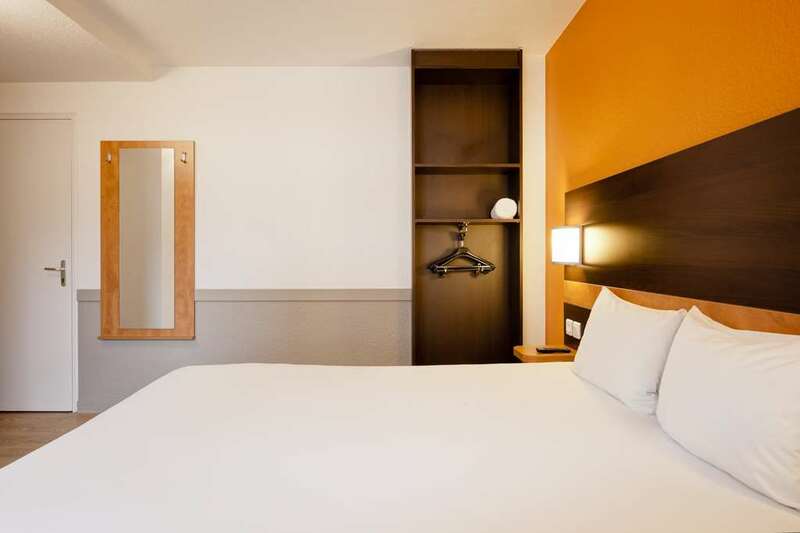 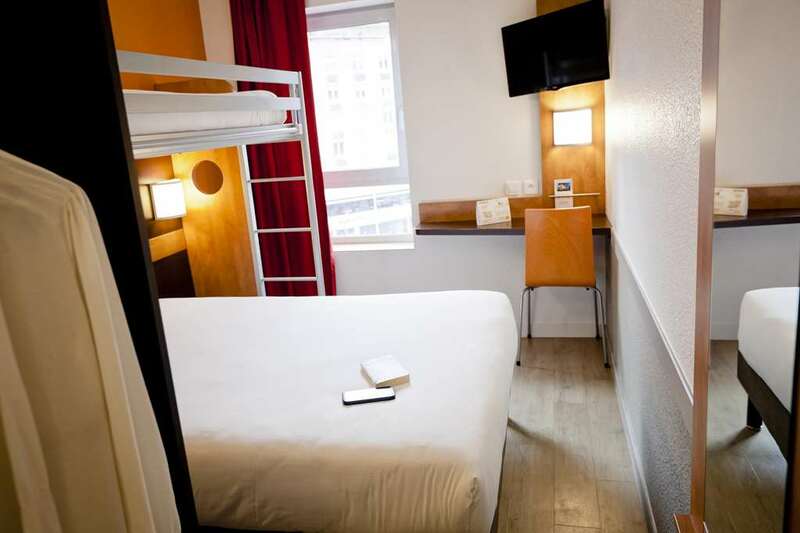 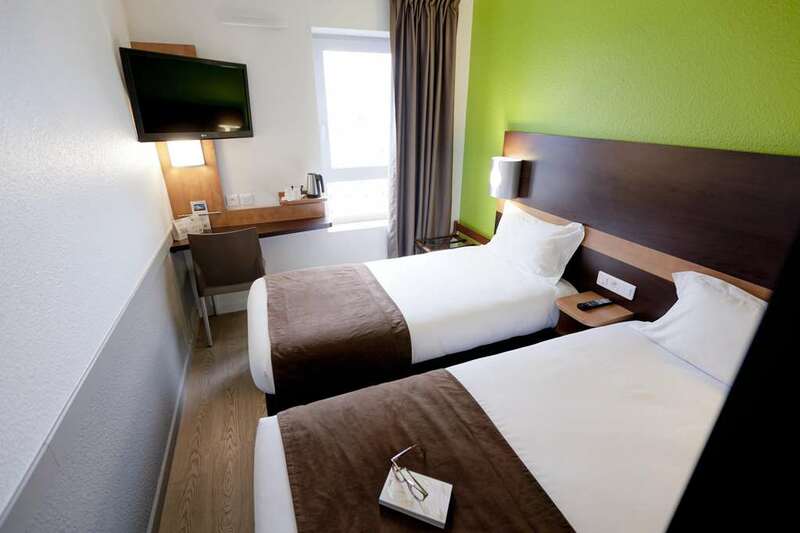 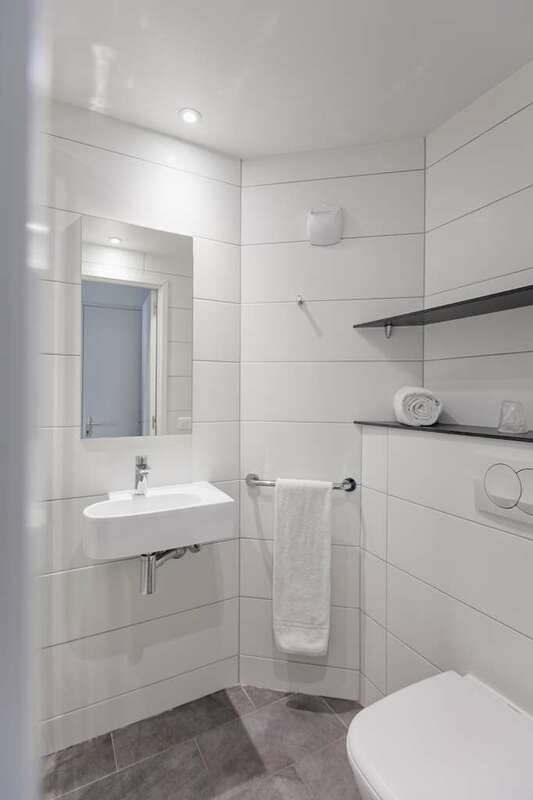 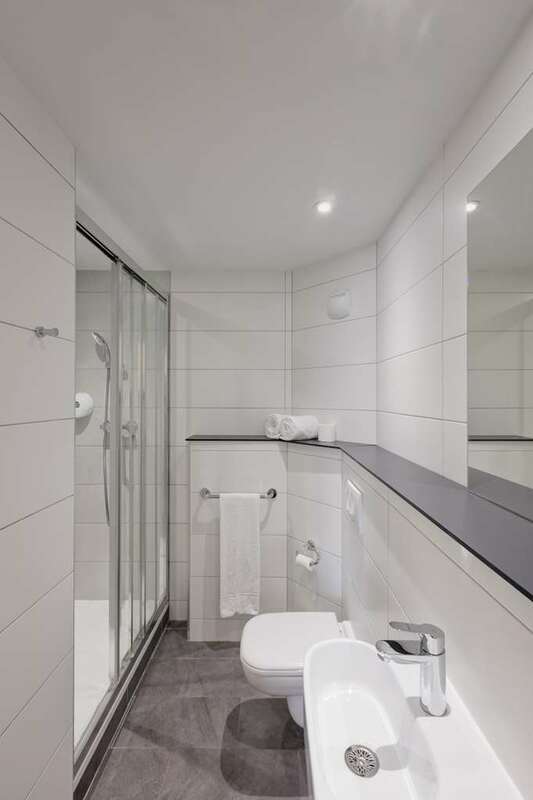 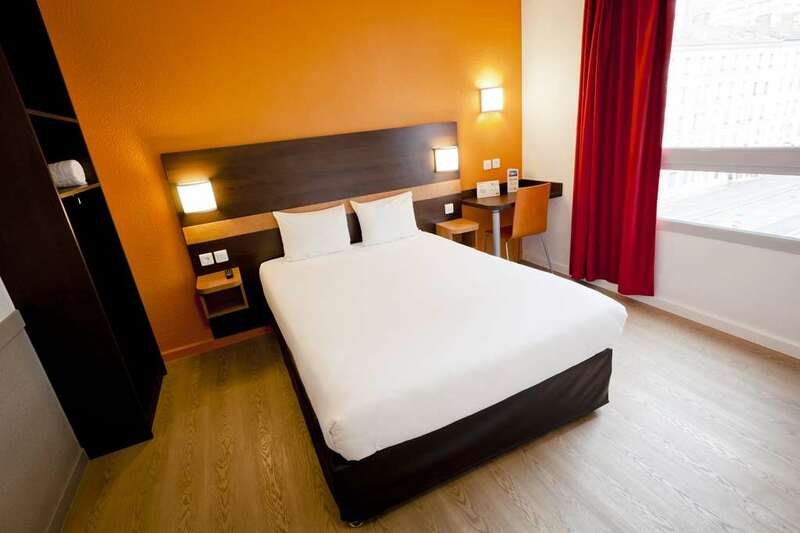 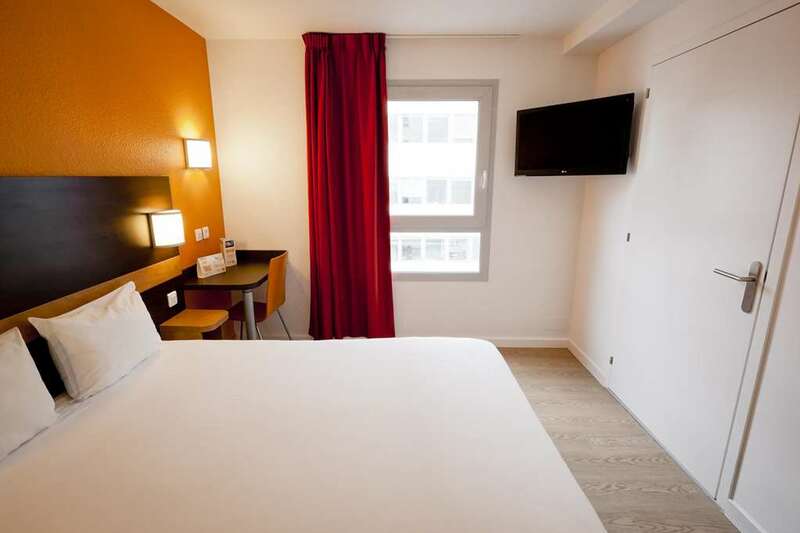 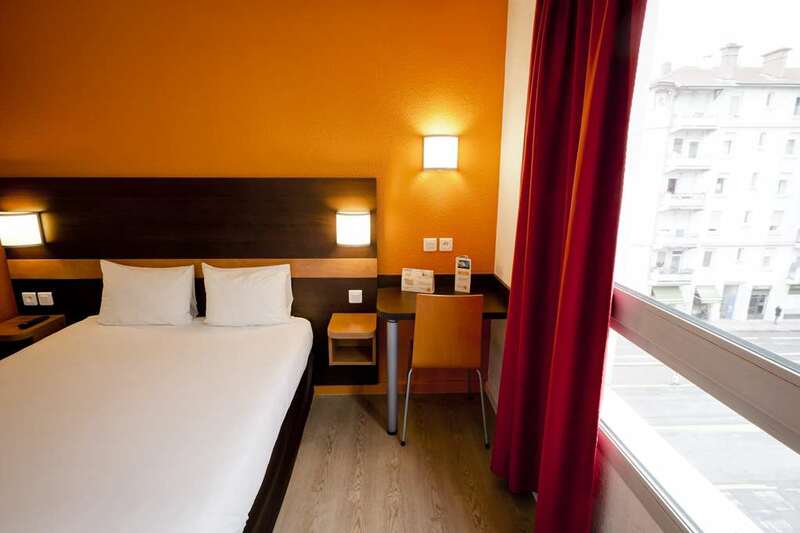 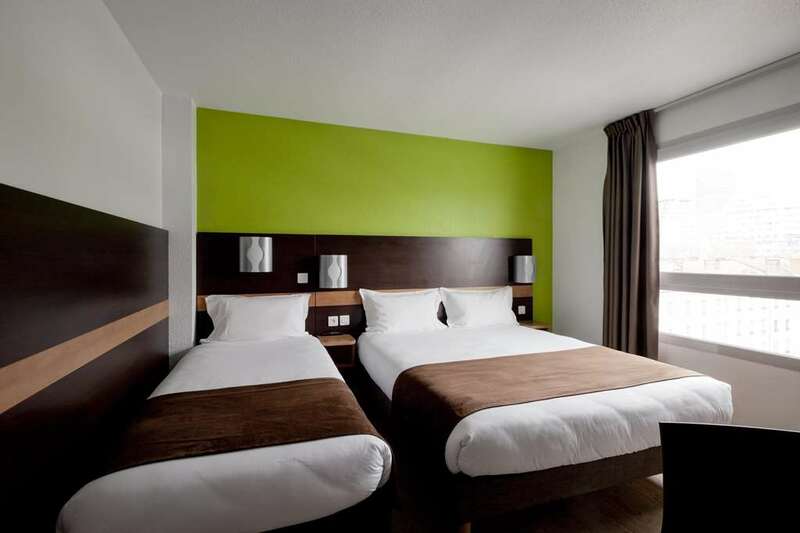 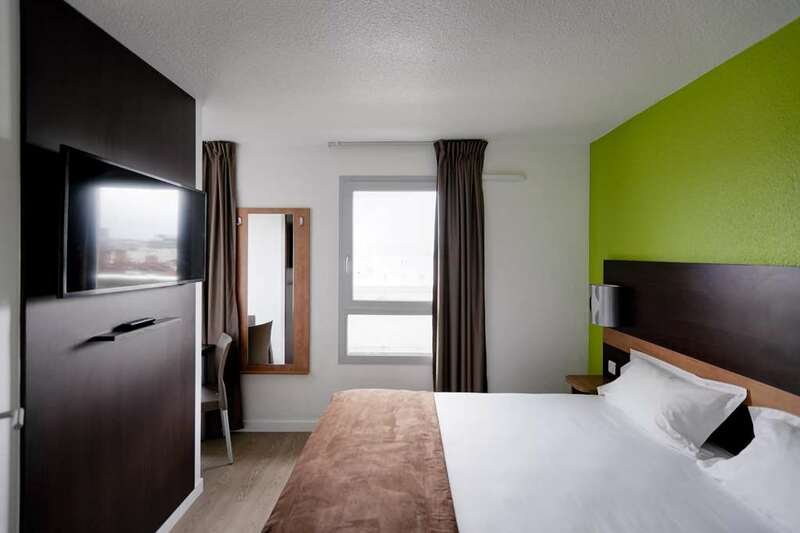 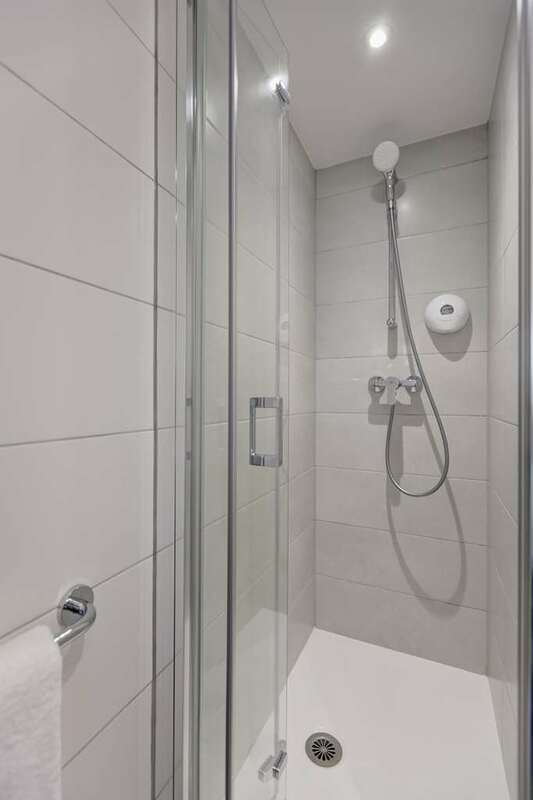 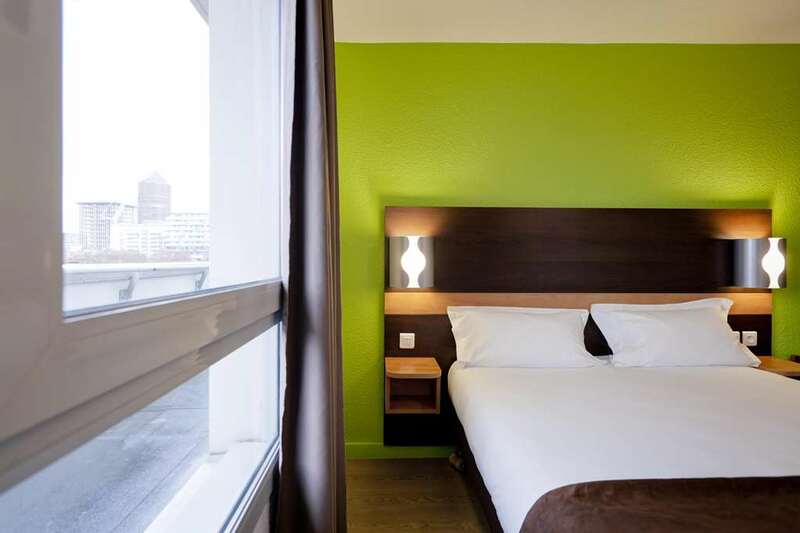 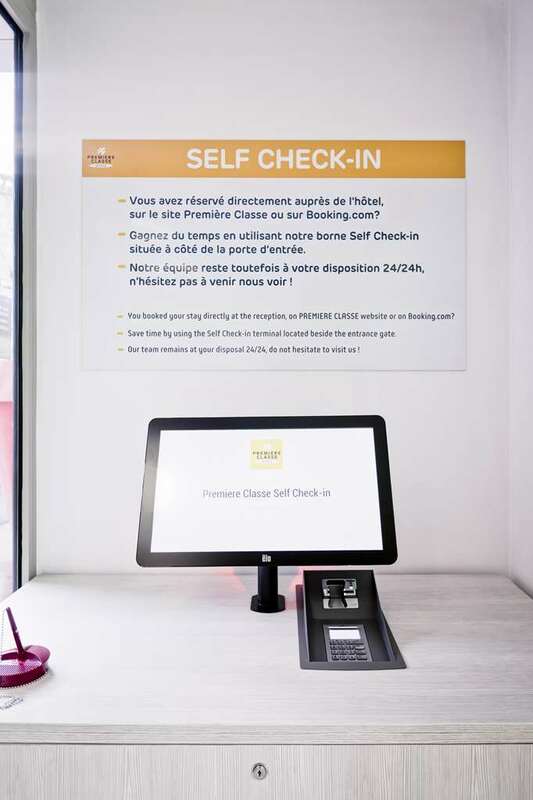 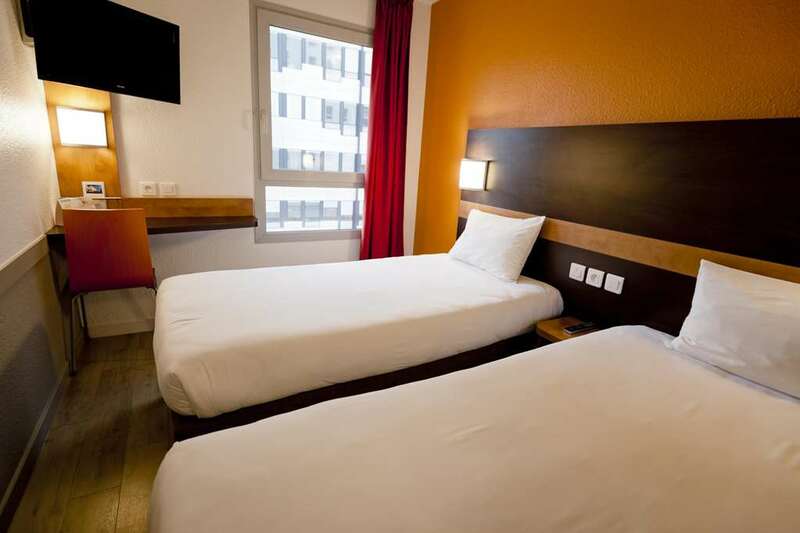 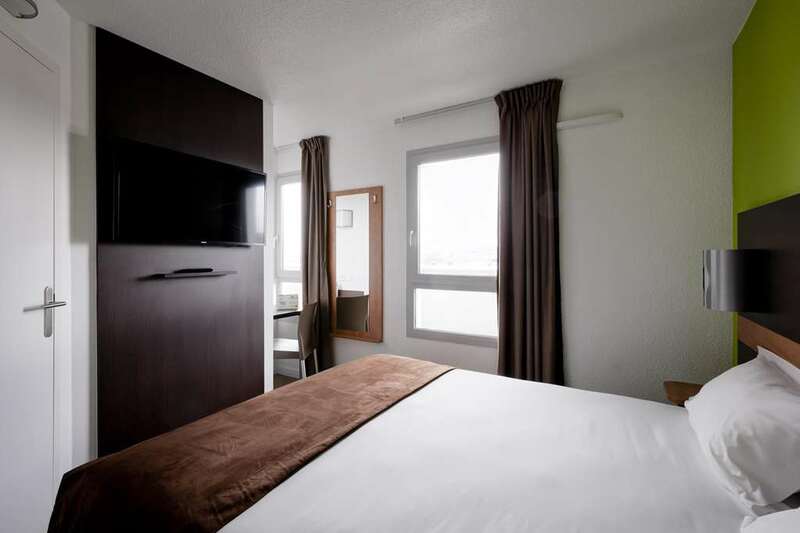 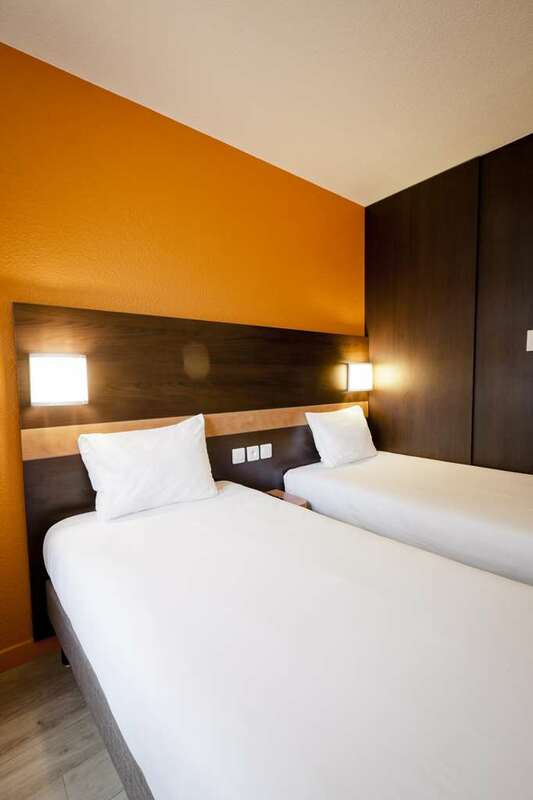 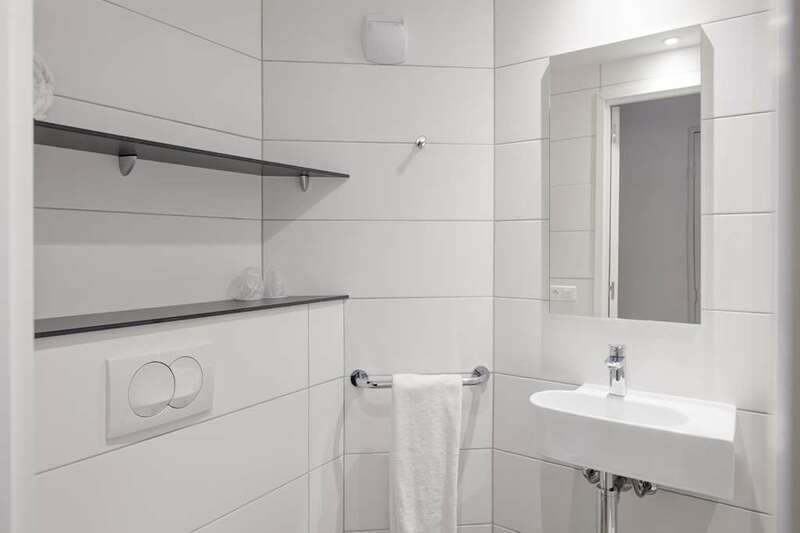 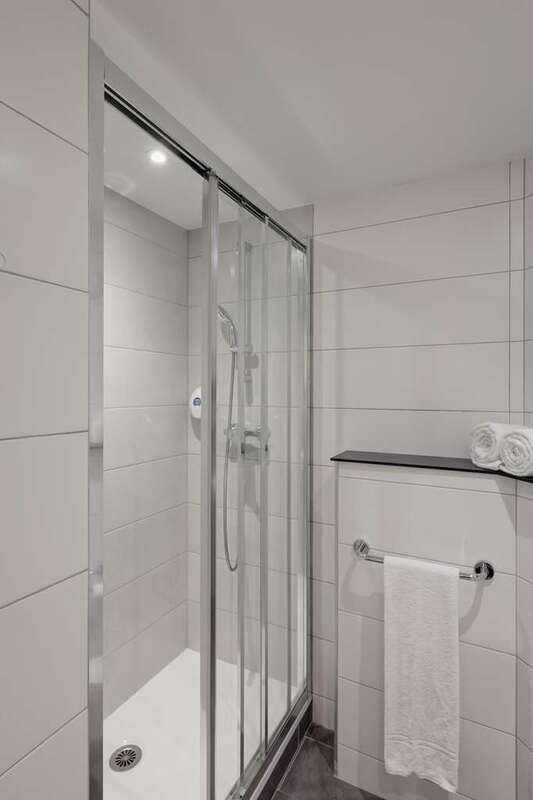 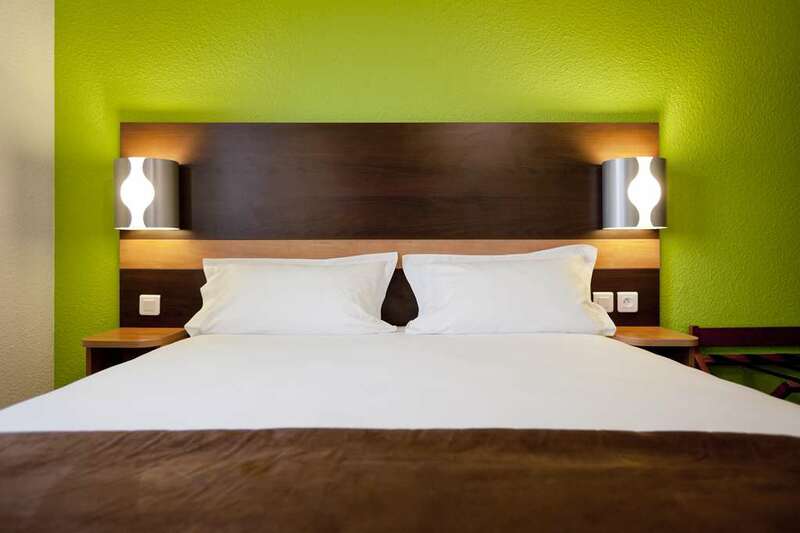 The highest levels of comfort await you in our 148 air-conditioned rooms for an enjoyable stay with a name you can trust ... All the rooms come with a work area, an en suite shower and a TV with built-in alarm. 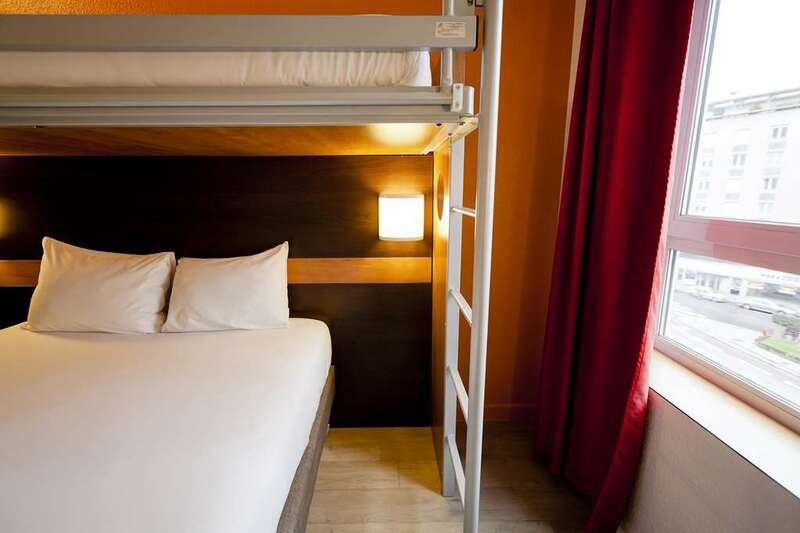 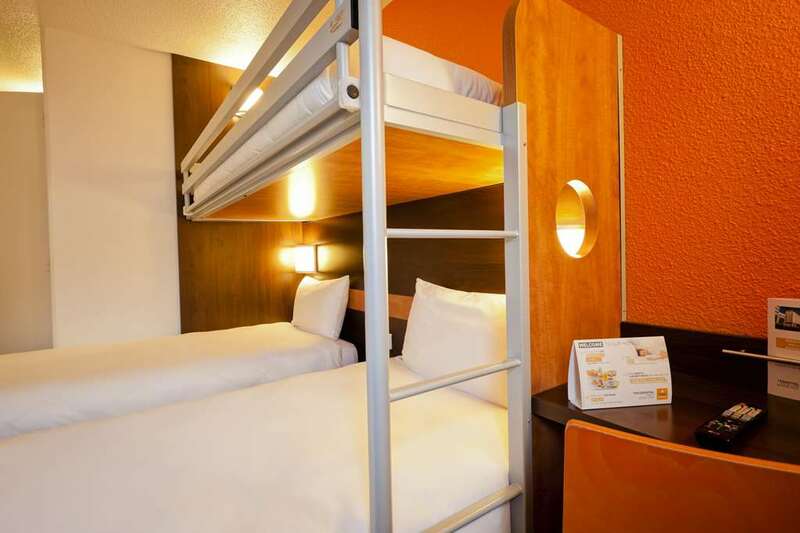 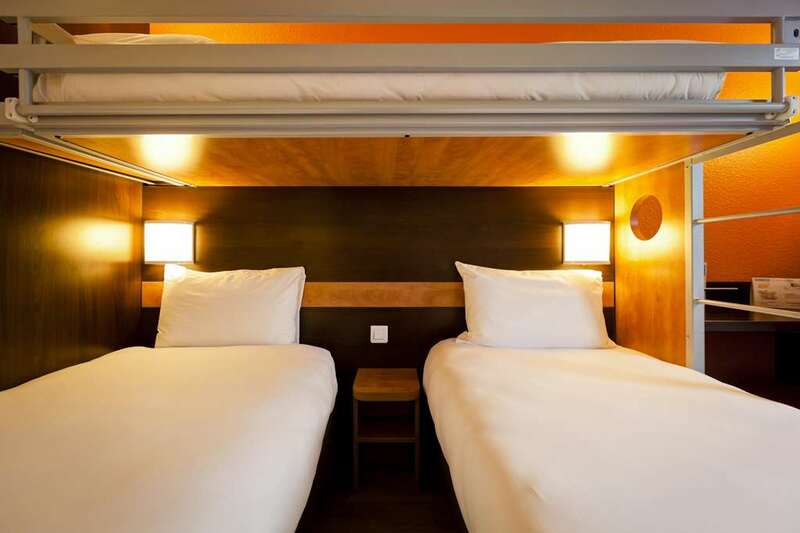 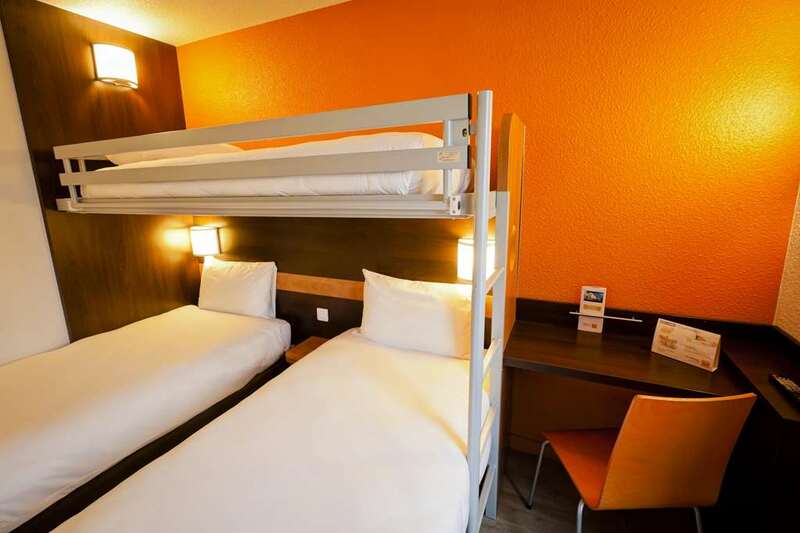 Bunk beds are available in some of our rooms for a third guest at no extra charge. 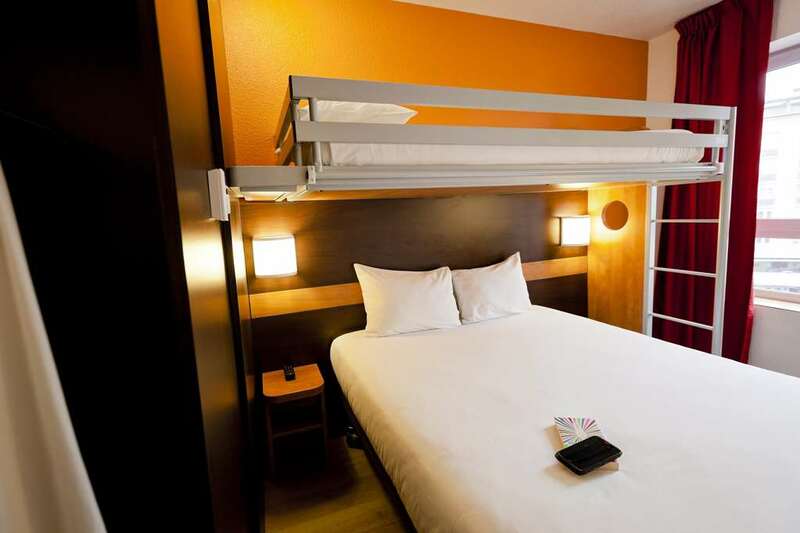 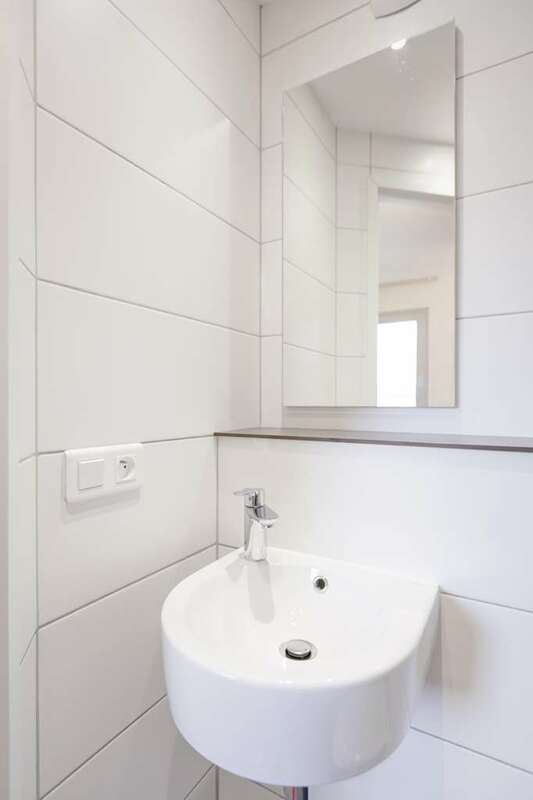 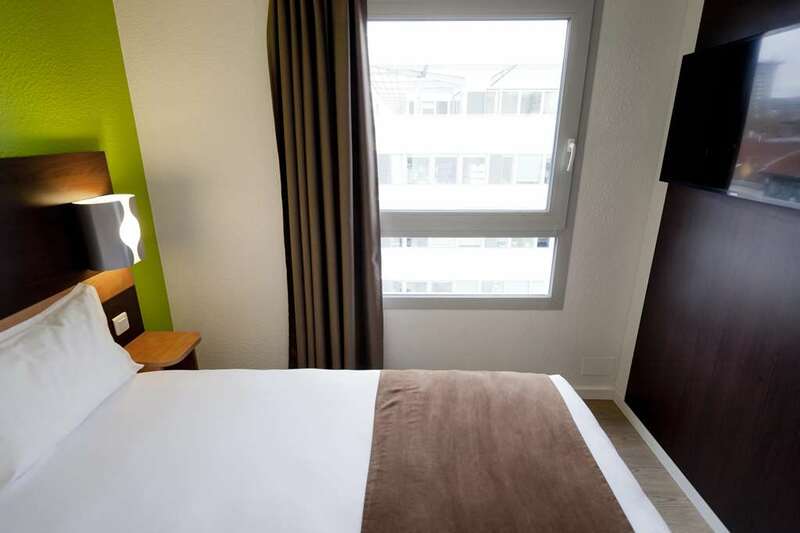 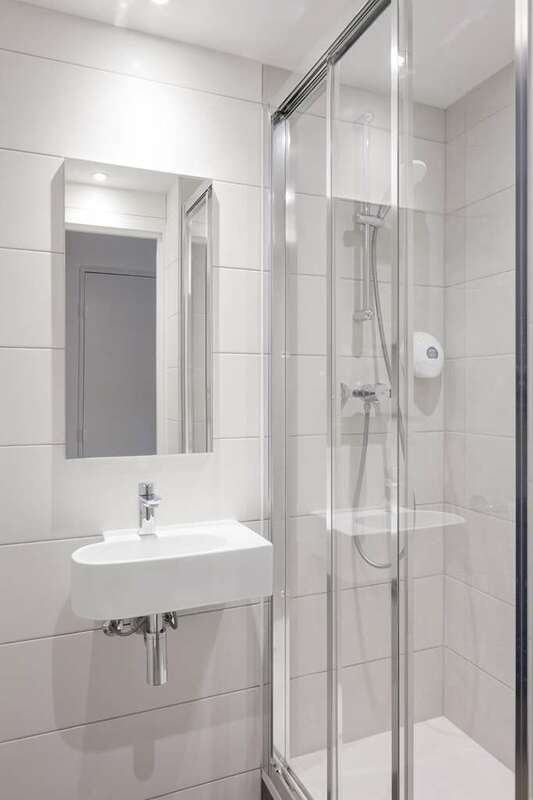 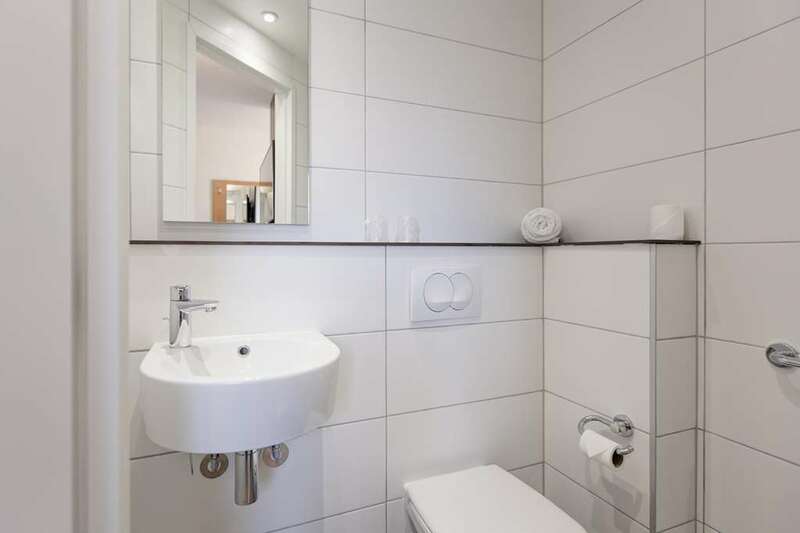 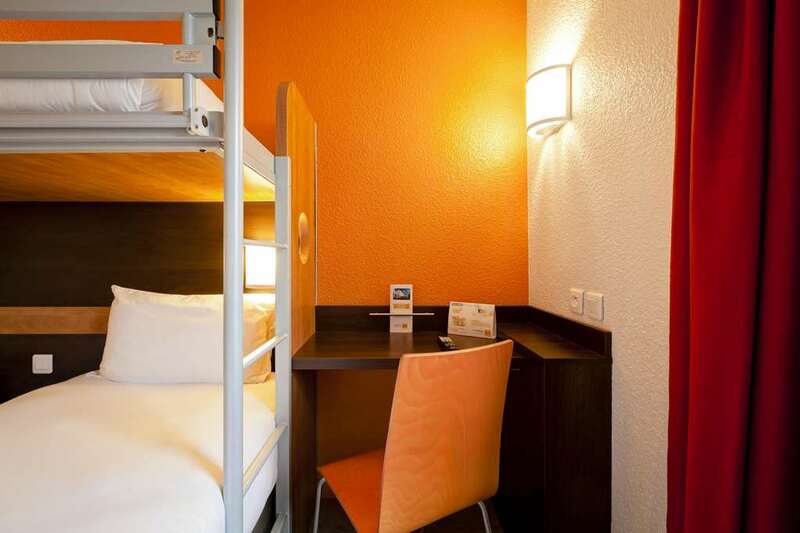 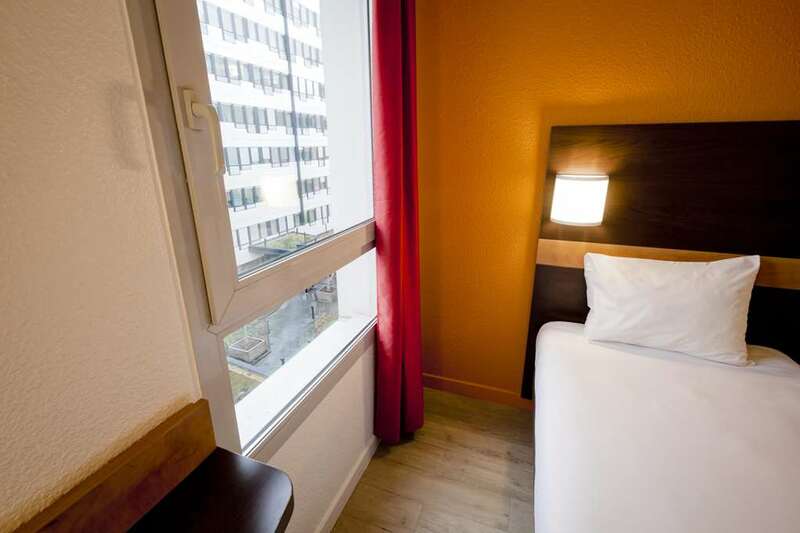 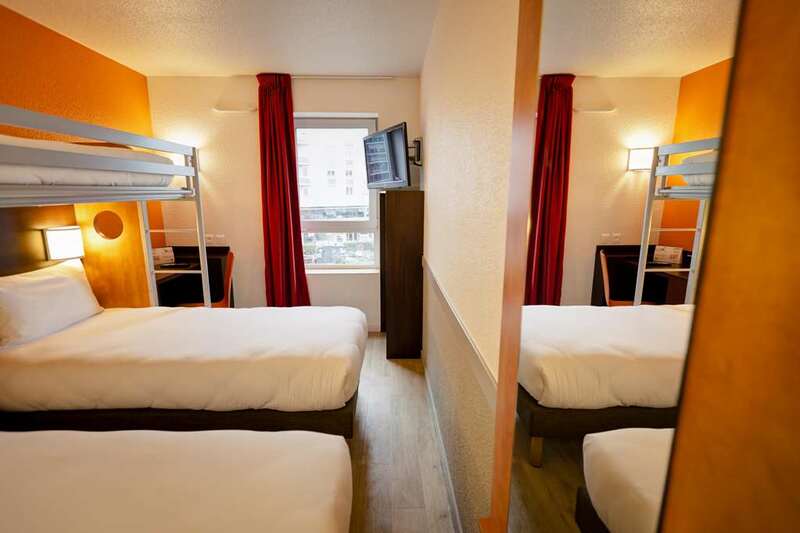 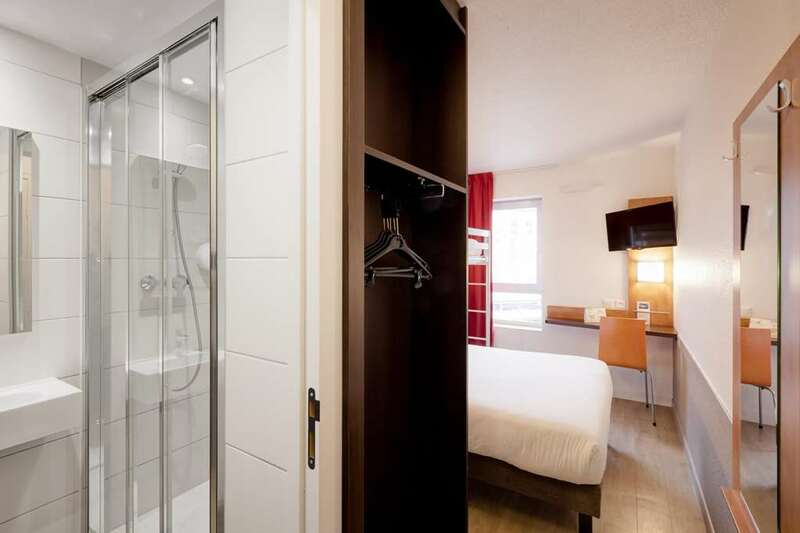 Four rooms are specially designed with wheelchair access and other features for the disabled. 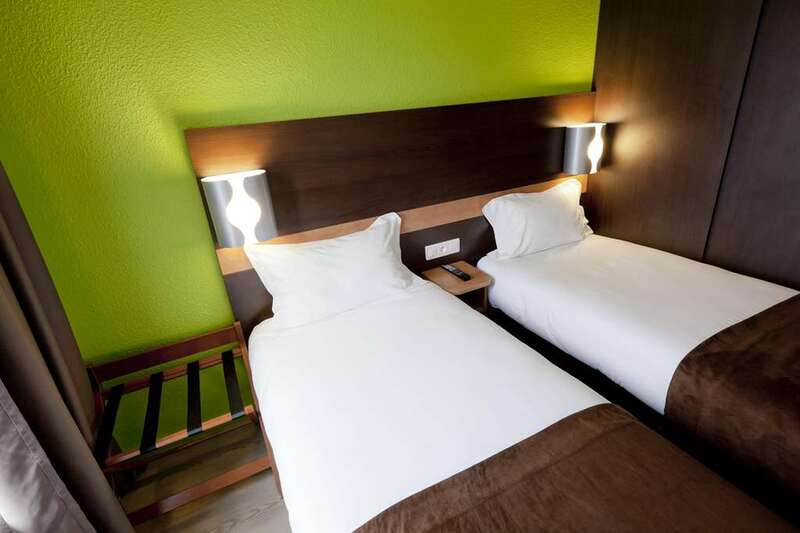 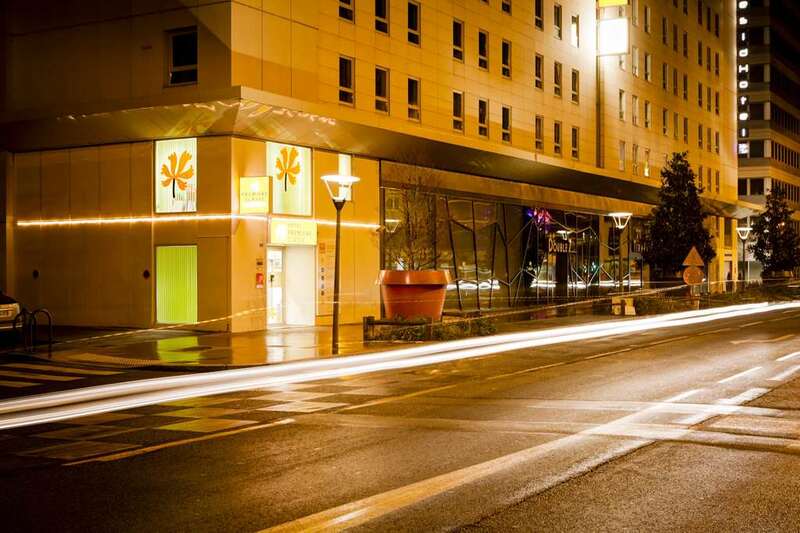 All our rooms are equipped with free WiFi internet access.